The best way to evaluate ginnie's powerful natural language generation capabilities is to try it. 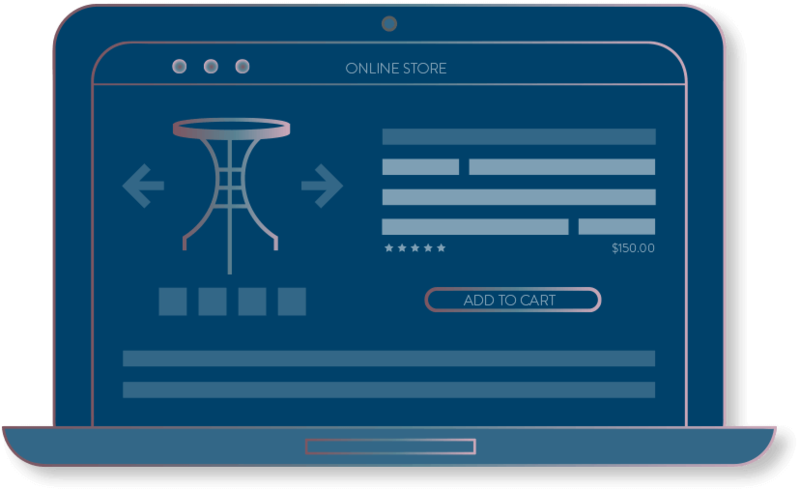 Our no-obligation 14 day/25 product free trial will demonstrate just how easy it is to create valuable product copy for your online store or eCommerce site. ginnie offers a pay-as-you-go option for short-term or limited usage, as well as comprehensive content generator plans with built-in volume discounts and product support. Need an enterprise-level solution? ginnie offers custom programs for large-scale projects.